The Mobile World Congress or MWC for short is an annual tech summit and trade show for mobile operators organized by the GSMA. It’s well known for its list of industry speakers, agenda on the future of mobile technology, and for the technology releases. This year we can expect to see new smartphones and smartwatches while hearing about new technologies like 5G and virtual reality. Ido Niv, CEO of @AppNiv will be in attendance and ready to discuss any planned or proposed app development projects. In addition to learning of new releases, MWC provides a great forum to network with professionals in the industry and get hands on with the newest mobile devices. The AR/VR Hardware Challenge, where speakers discuss their plans for taking AR and VR from niche to mass market in the upcoming years. A Talk on Autonomous Vehicles, which will discuss whether 5G is the proper infrastructure for the world to transition from manually driven vehicles to autonomous cars. 5G Beyond the Hype, explaining the differences between 4G and 5G, while also explaining the qualitative and disruptive differences between 5G and previous technologies. The Spotlight on AI, discussing how AI will transform our daily lives, featuring a panel of the biggest players developing artificial intelligence in new ways. There are many prominent speakers visiting MWC this year, including John Stankey of AT&T Entertainment Group, Eric Xu, the current rotating CEO of Huawai, and Reed Hastings, the founder and CEO of Netflix. 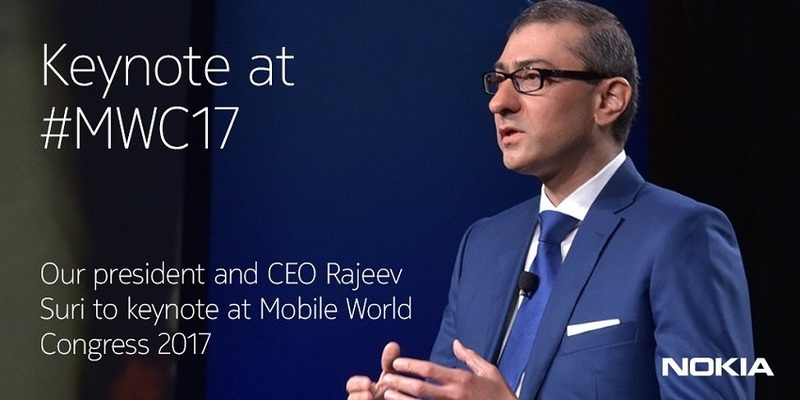 Strive Masiyiwa, Founder, and CEO of Econet, Eugene Kaspersky, Chairman and CEO of Kaspersky Labs, John Hanke, Creator of Pokemon Go and Founder and CEO of Niantic, and Terry Von Bibra of the Alibaba Group will all make keynote speeches to MWC attendees.